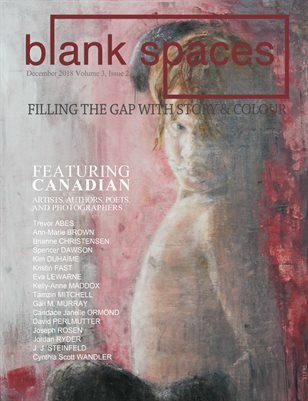 WHY DO WE EXIST? 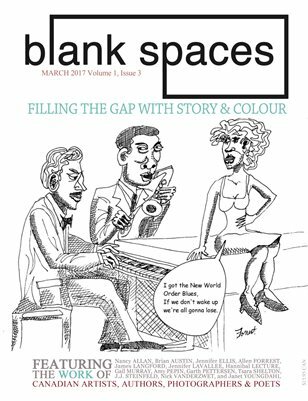 The world is big - so big it can feel like your voice is lost among all the noise. 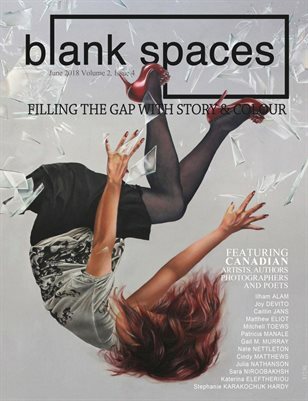 We want to strip things back. 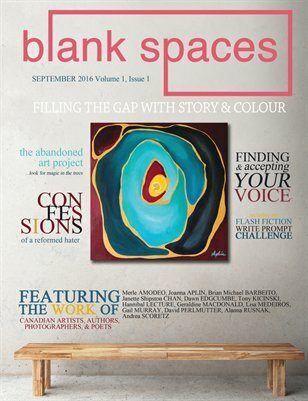 We want to edit away the stumbling blocks in your path. 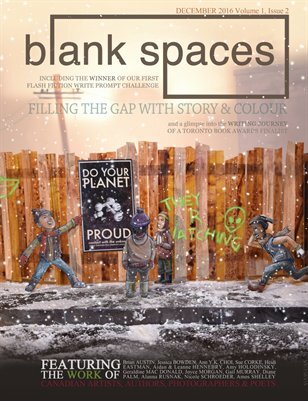 We dream of building a community in which diverse voices - your voice - can be heard. 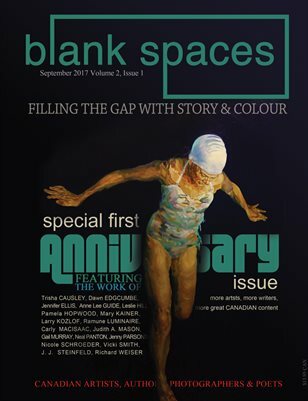 Volume 3, Issue 1 - a celebration of Canadian talent, featuring the work of artists—writers, painters, photographers, poets, etc. 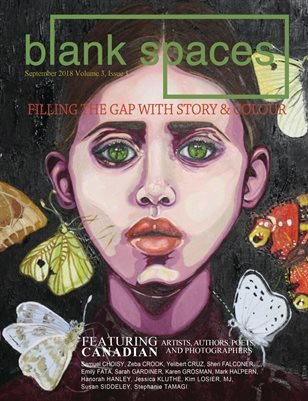 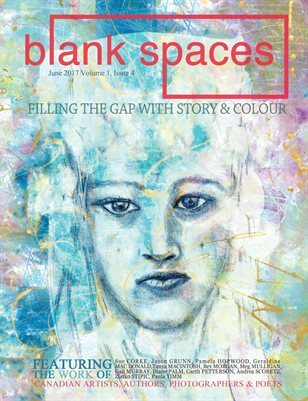 Volume 2, Issue 3 - Blank Spaces is a celebration of Canadian talent, featuring the work of artists—writers, painters, photographers, poets, etc. 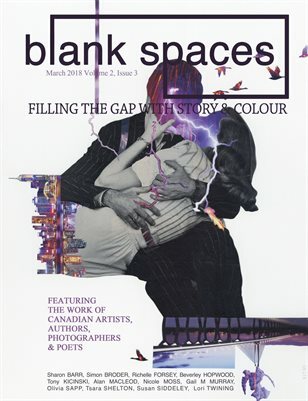 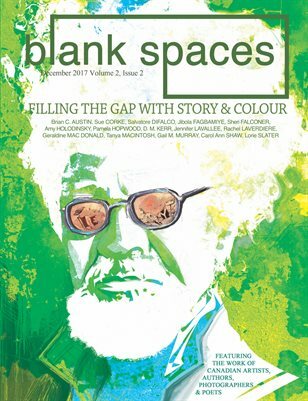 Volume 2, Issue 2 - Blank Spaces is a celebration of Canadian talent, featuring the work of artists—writers, painters, photographers, poets, etc.